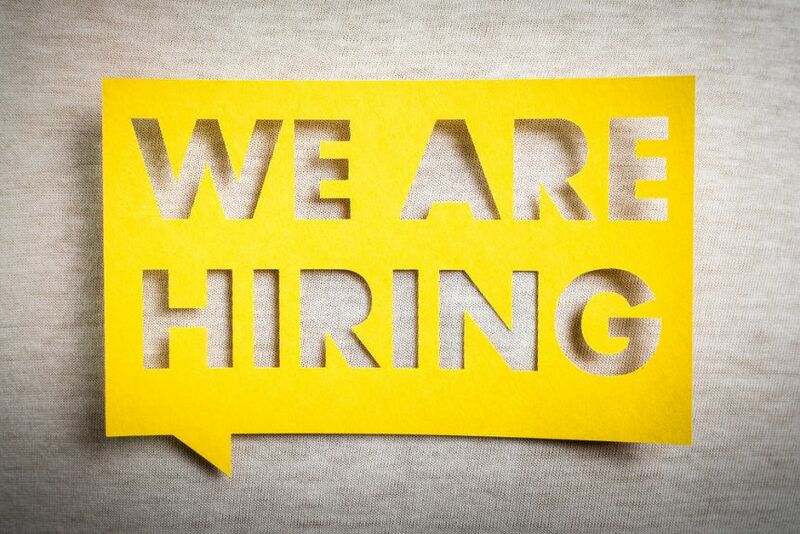 We are currently recruiting a Senior Executive Officer for a 12 month full time (or a minimum of 3.5 days per week part time) contract based in our office at Edinburgh Business School, Heriot-Watt University. The role will report to the Board and will require effective self-management and delivery of a range of developmental projects and client assignments across activity lines across our research, awareness, capacity building and project workstreams. The role will also include full operational responsibility, including the management of budgets and resource. Ensuring regulatory and other relevant governance procedures are followed. Please send your CV and a 300 word summary outlining why you are suitable for the role to info@ethicalfinancehub.org by 30th November 2018.